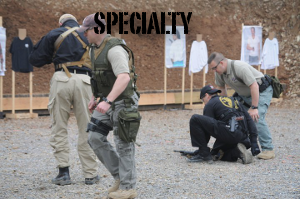 Direct Action Tactical (D.A.T) requires that shooters who have not completed training from another training center, where a certificate was issued, first attend Basic Handgun, either from D.A.T. or another training center. Because of the safety considerations inherent to firearms training, D.A.T. 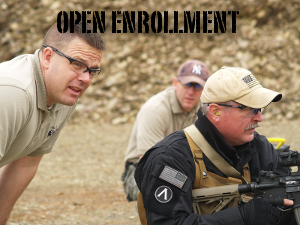 follows very strict safety protocols while maximizing the training value and experience of the shooter. Payment IN FULL is required to secure a class seat. NAME, ADDRESS, PHONE NUMBER, CLASS, and CLASS DATE.